Discovering that you’re pregnant is a joyful time in any woman’s life, but it is also stressful and challenging. Making sure that you receive the best medical care over the course of your pregnancy is imperative to you and your baby’s well-being, but it can be more complicated than you may think. 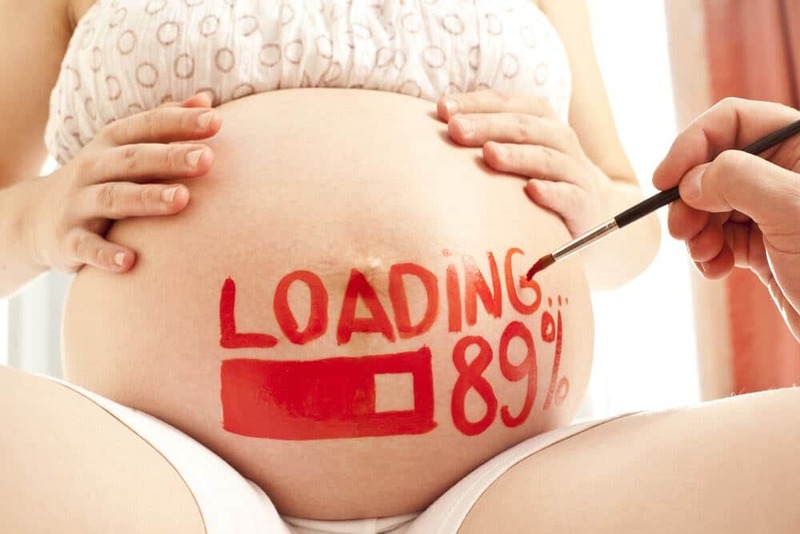 Here are the top 5 tips to help you successfully navigate the labyrinth of prenatal care. The first visit to confirm pregnancy and overall health were probably conducted at your regular OB/GYN office, but you may want to consider choosing another doctor for many reasons. OB/GYN doctors specialize in obstetrics and female health, but if you’re pregnancy is low-risk, you may want to find a more generalized practitioner to avoid unnecessary fees or interventions. Your doctor is your trusted source of information, care and support over the course of your pregnancy. He or she will guide you during labor and make any judgement calls in the event of complications, so you need to make sure you’re picking consummate professional. Check with local hospitals, trusted attorneys or your state’s medical board for any complaints or injunctions filed against your potential doctor. Giving birth is one of the most miraculous, yet difficult, parts of life. You’re at your most vulnerable during your pregnancy, so you need to make feel respected, safe and secure with your doctor. Take time to consider if your communication, religion and cultural needs mesh with your provider, because you want to be as comfortable as possible during pregnancy. Prenatal doctors are not guaranteed to be present during birth. Many offices or hospitals have rotating on-call duty, so if it is important to you that a familiar doctor is there when you’re in labor, make sure your doctor’s practice is committed to this continuity of care. Insurance plans vary drastically, and sometimes not all procedures are covered equally at accepted practitioners. Before you commit to a doctor, make sure that you get a complete estimate of billing from their office and submit it to your insurance company for prior inspection to avoid surprising costs. Taking time to select the best doctor for your individual needs will help to make your pregnancy as enjoyable as possible. Don’t be afraid to ask for help, and consider all of your resources. Your health and that of your unborn child is at stake, so do your research and follow your instincts. Previous articleAlzheimer’s disease – How can you Recognize if your Parents are Suffering from it? What Are Some Common Signs of Infertility in Women? How Menstrual Cups Are Trending Among Body-conscious Younger Women? What are the Different Types of Troubled Teen Programs?